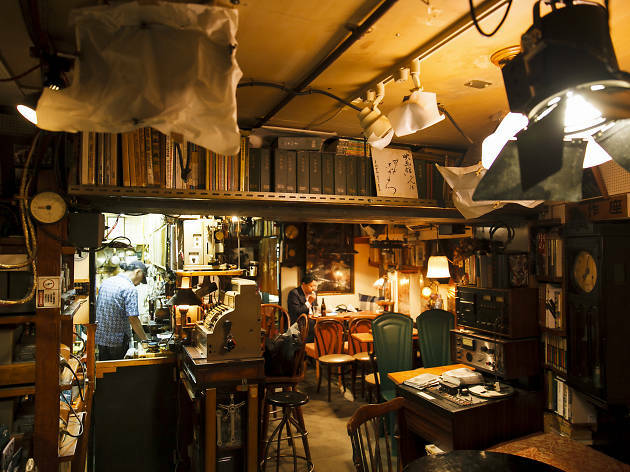 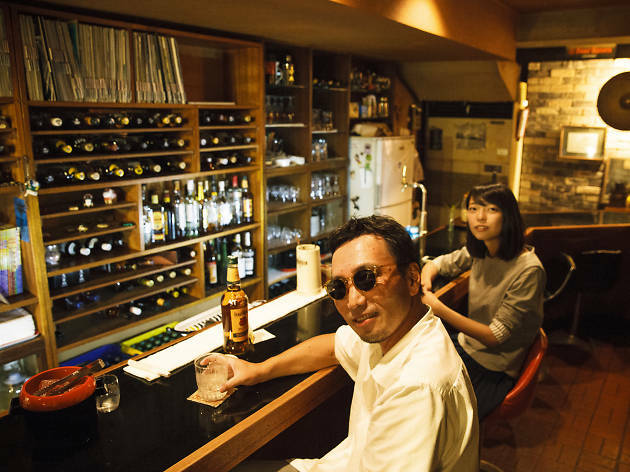 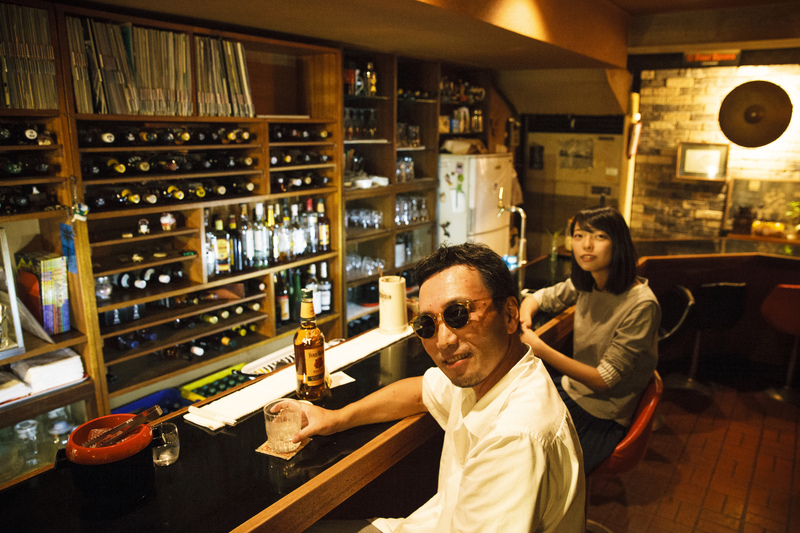 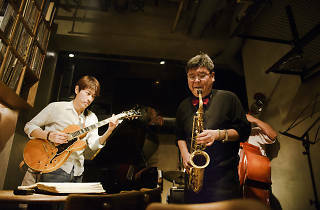 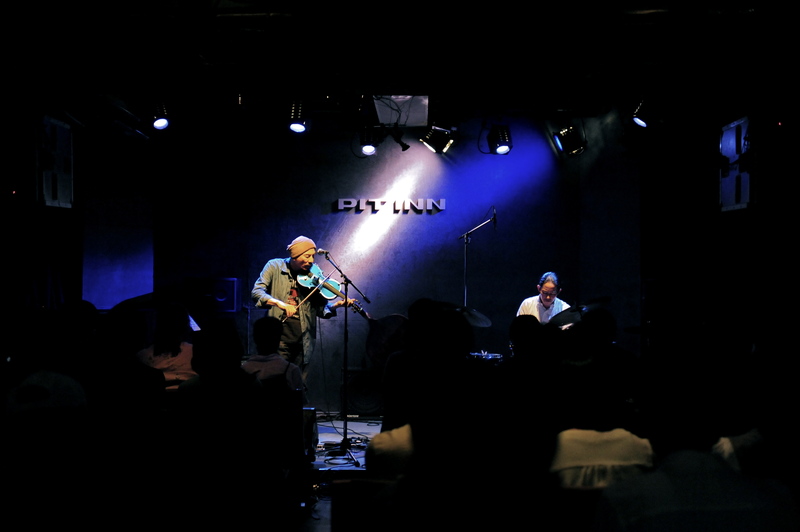 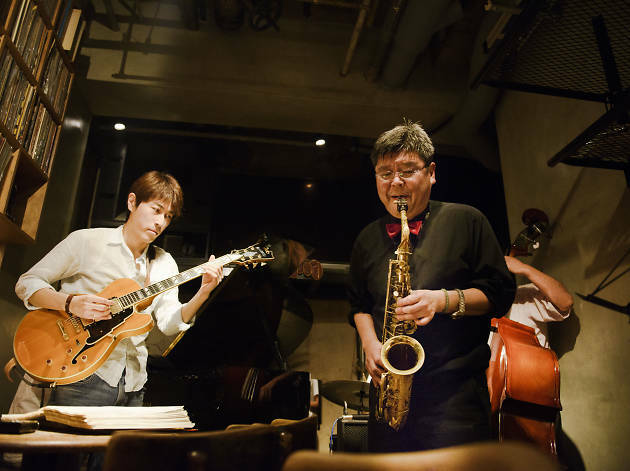 The jazz scene spread throughout the Tokyo metropolitan area (Tokyo, Kawasaki, Yokohama, Chiba, Saitama and the various satellite cities) is diverse and exciting, but can be intimidating to the uninitiated and often hard to navigate. 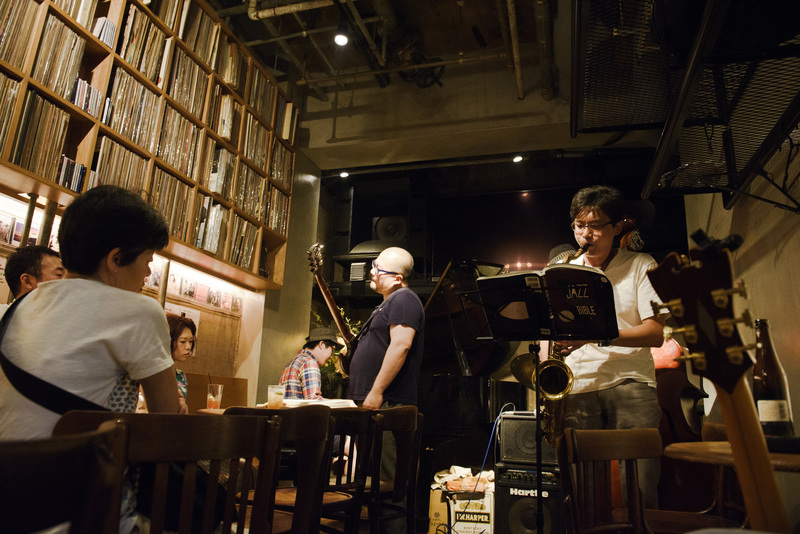 There are easily over 50 jazz gigs on any given night, while great vinyl is played at hundreds of other jazz bars across the city. 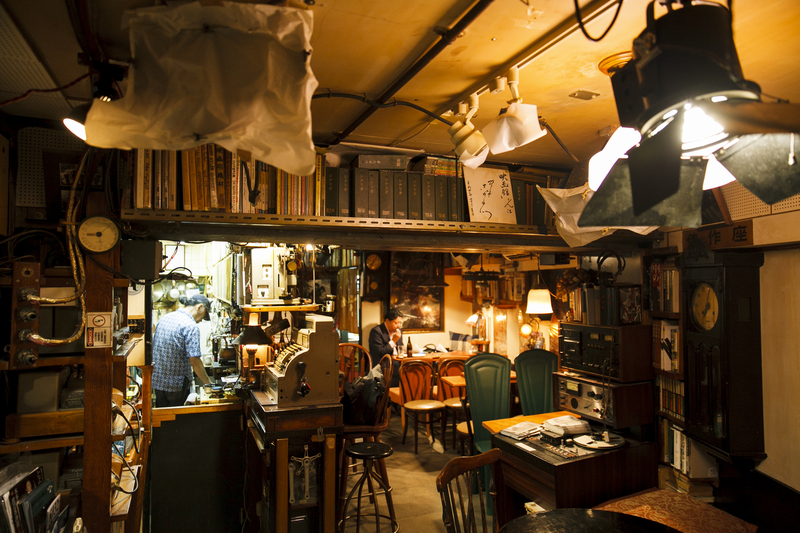 Knowing where to go to find what you are looking for takes a bit of investigating. 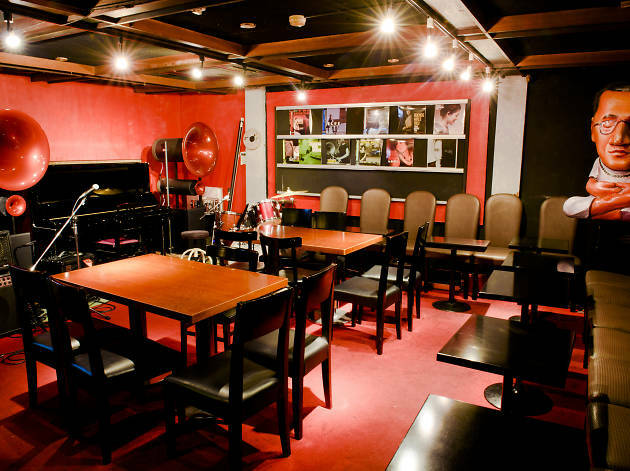 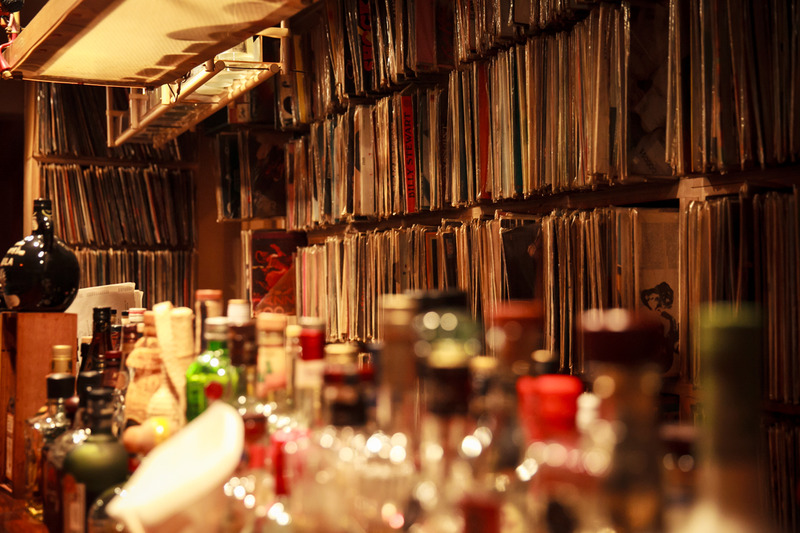 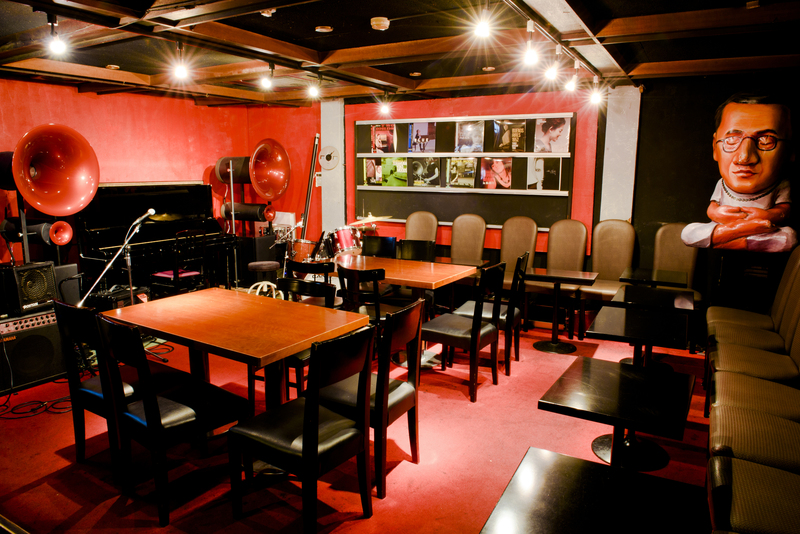 Below is a small sample of six unique, must-visit jazz spots that provide a bit of everything for the dedicated fan. 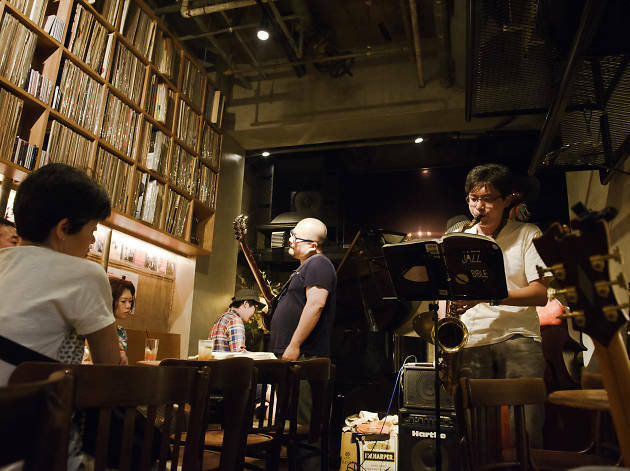 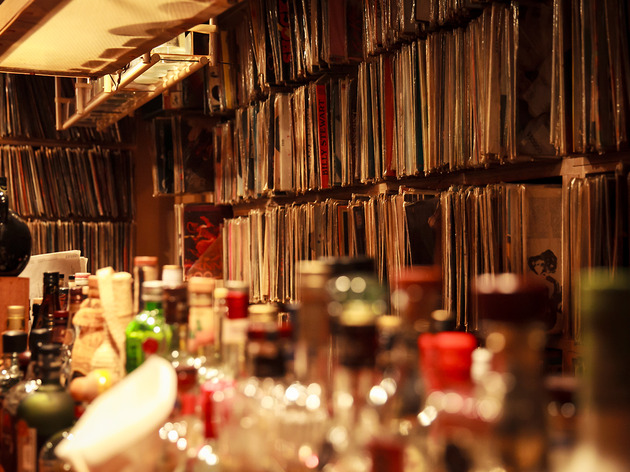 James Catchpole runs Tokyo Jazz Site, a comprehensive guide to the city's jazz joints, as well as the weekly OK Jazz podcast.